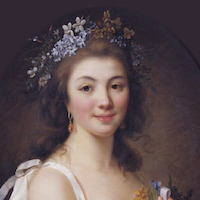 Stéphanie Félicité du Crest de Saint-Aubin, Comtesse de Genlis (25 January 1746 – 31 December 1830), known as Madame de Genlis, was a French writer, harpist and educator, , Governess of the Children of France. Quote from Madame de Genlis. 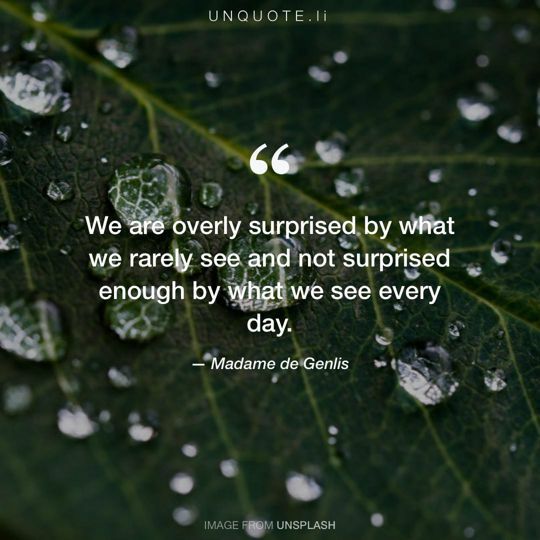 We are overly surprised by what we rarely see and not surprised enough by what we see every day.